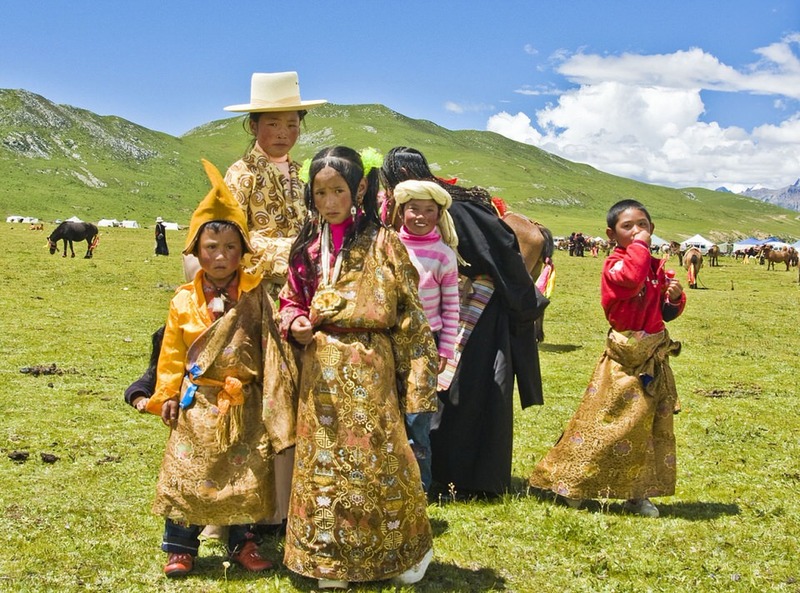 For many travelers, Tibet is the ultimate destination. 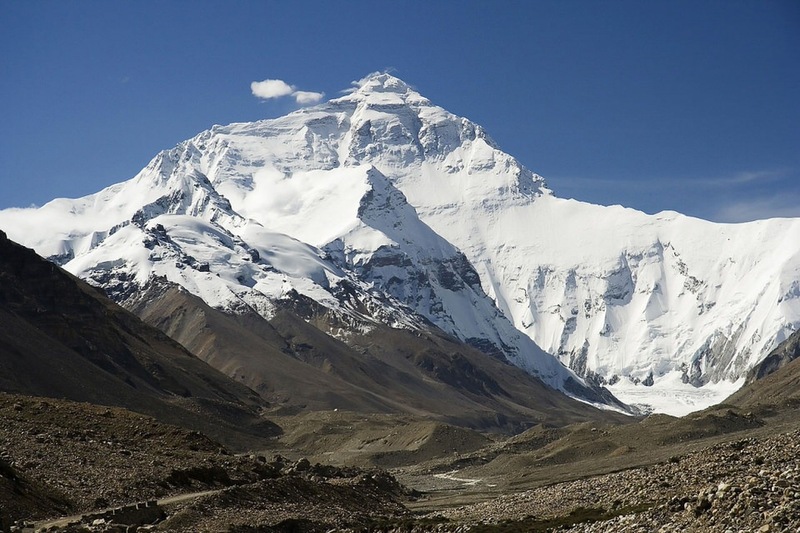 Inaccessible for years, the Himalayan Kingdom is today open to visitors. Gyantse’s Kumbum is a world treasure, adorned with 15th century Newari murals. 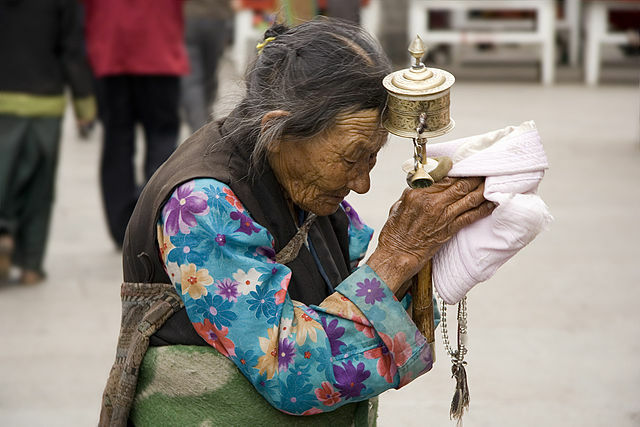 Shigatse is the seat of the Panchen Lama; it draws pilgrims from all over the country. Tsedong, just outside Lhasa, makes an ideal introduction to the country and its monastic traditions. 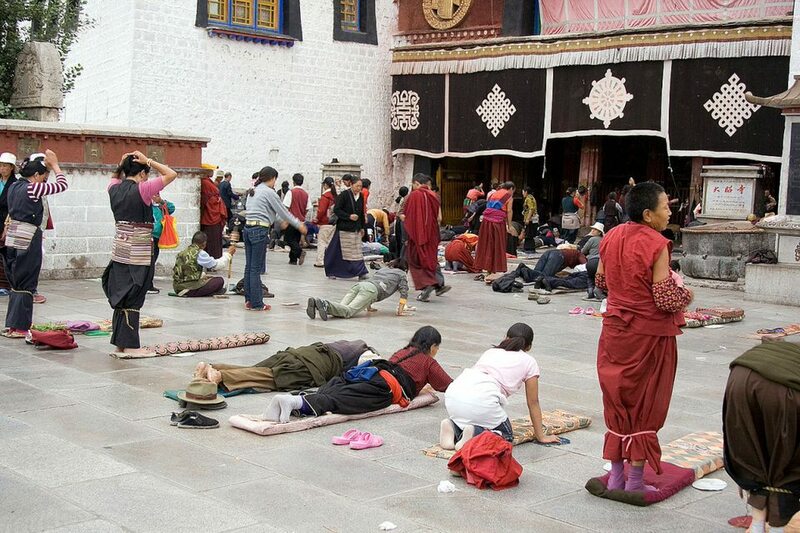 Lhasa is the pilgrims’ and travelers’ final destination, with bustling markets, sacred temples, and ornate palaces. The massive monastic cities of Sera and Drepung, outside of Lhasa, are open and are being rebuilt after the destruction of the Cultural Revolution and years of neglect. 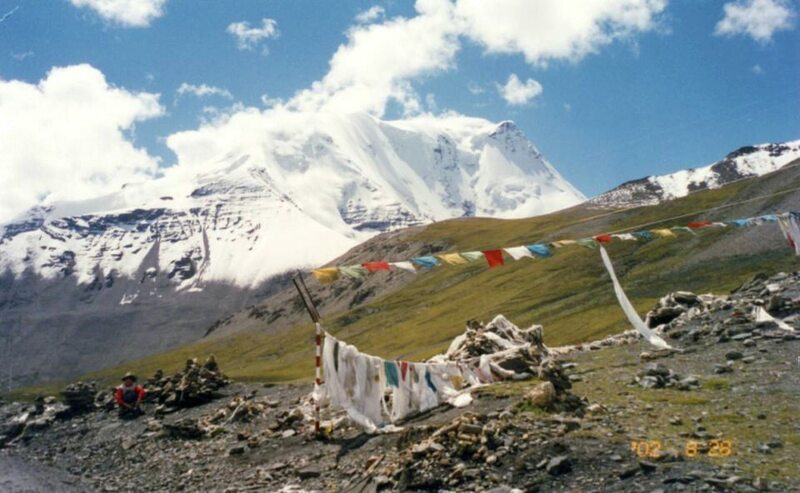 We arrange the very best tours in Tibet. 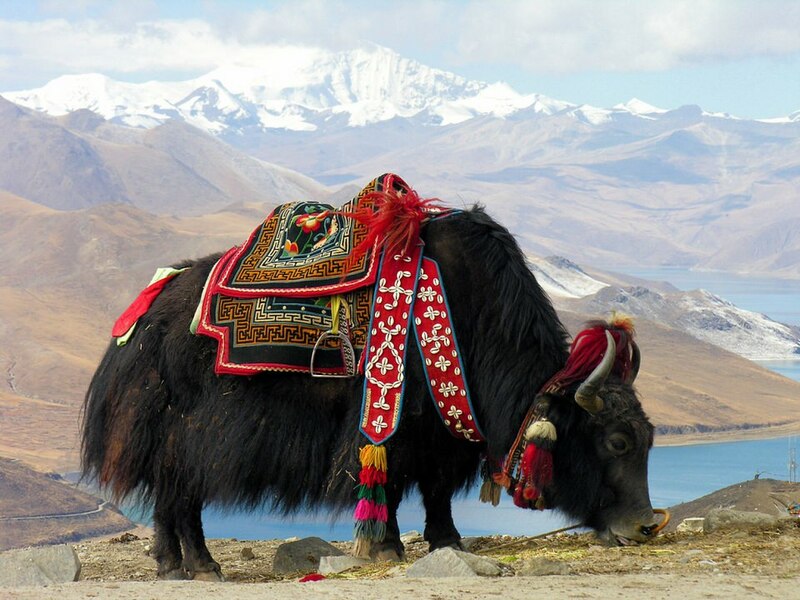 Luxury travel in Tibet: With an average altitude in excess of 3500m, Tibet can truly be described as the roof of the world and its capital, Lhasa, is the heart and soul of this fascinating place. Rest of the day you will be relaxing at the hotel to acclimatize to the high altitude. 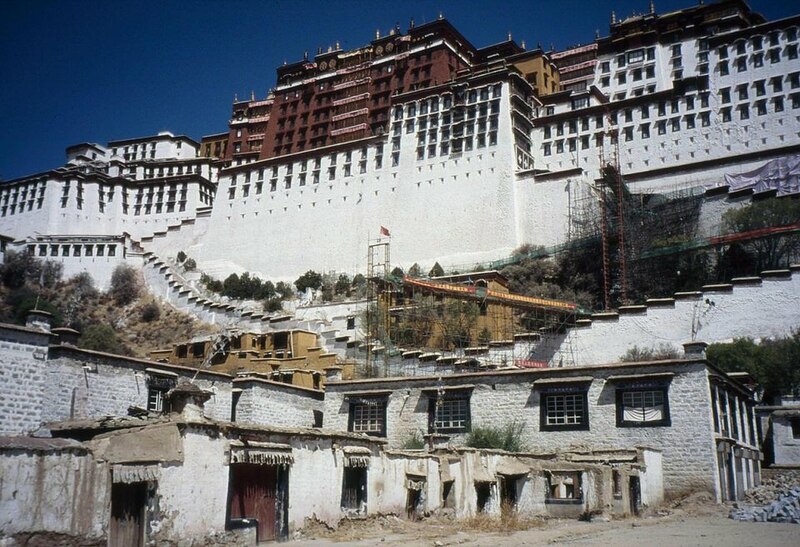 When in Tibet visit the splendid & holy Potala Palace, which Dominates the skyline; the bustle of the Barkor market & the large monastic complexes of Sera & Drepung Monastery, where you can soak up the atmosphere of the rich and mysterious Buddhist culture; also do not miss a visit to the Summer Palace of the Dalai Lama.